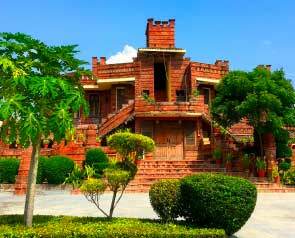 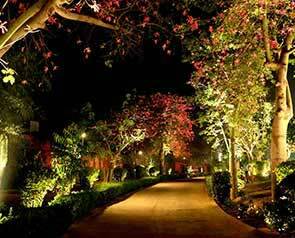 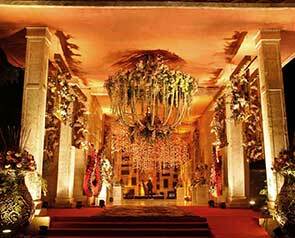 Lying in the south of NCR are the crème de la crème of wedding venues each of which offers top-of-the-line customer service. 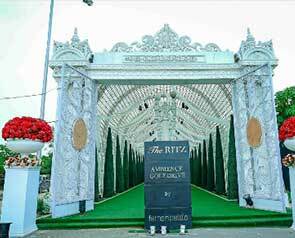 From picturesque resorts to lavish farmhouses, premium AC Pandals, luxurious 5-star hotels, and stunning banquet halls, the region has every venue category one might want. 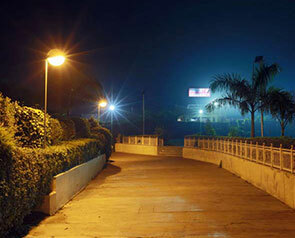 The majority of these properties are located in the Chattarpur area while the rest near NH8 & Pushpanjali. 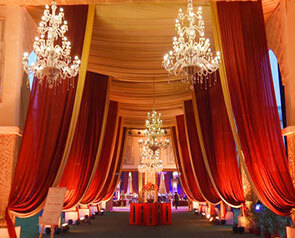 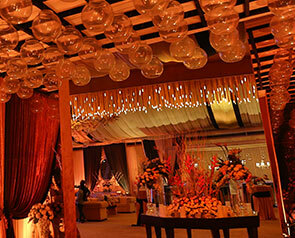 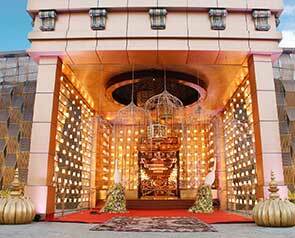 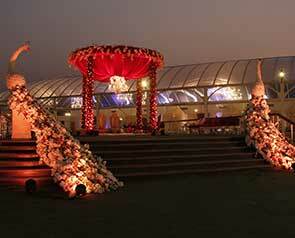 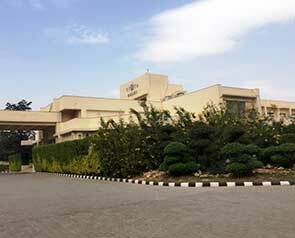 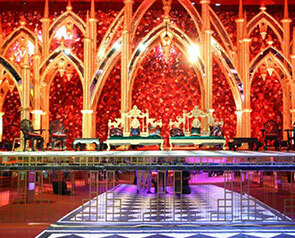 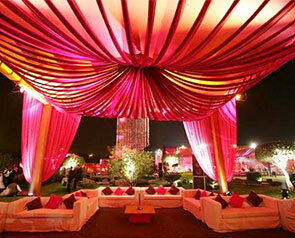 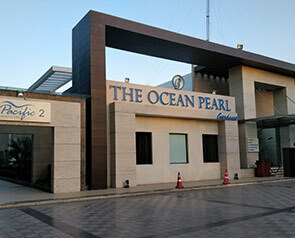 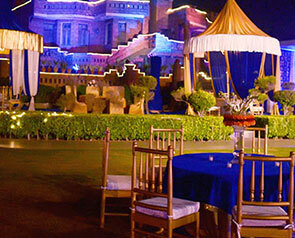 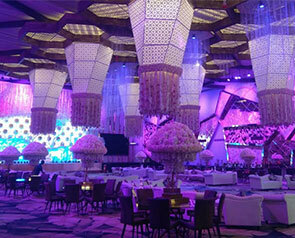 What makes the wedding venues in South Delhi a cut above are their myriads of facilities and benefits - state-of-the-art infrastructure, vast parking space, elegant exteriors, gorgeous interiors, world-class hospitality, proximity to the IGI Airport as well as the easy accessibility from Gurgaon, Dwarka, and other Delhi areas. 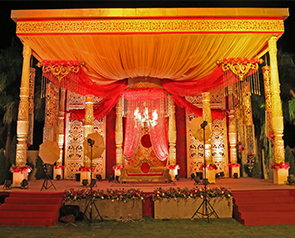 If your heart craves for the quintessential banqueting experience where no stone is left unturned to aggrandize your celebrations, then look no further than this wedding venue region.